Having focus to achieve what you want is not as easy as it sounds, not with all the distractions that we are facing in our daily lives. Having said that, how do we keep the main thing – the main thing? We are already in the second quarter of the year – do you have a concrete plan on how to spend the next 90 days? Here are some questions I need you to ask yourself and let’s see how these can help us achieve our goals this quarter and on the next. How do you limit distractions? How do you keep the noise out? How do you keep the main thing, the main thing? How do you ensure that stuff still gets done? How do you ensure that you stay on track? How do you minimize the noise? One of the most important things is – who you need to be here right now? We have over 555 different characteristics. We need to tune in to that person that we need to be for that specific task, for that specific focus on that we need to be focused in. If it’s making calls, fantastic! Who does that need to be? Who do you need to drop on more of that? If it’s putting to your proposal, fantastic! Who do you need to be more of that? So, it’s tapping into that “beingness of you,” it’s all inside of you to ensure you maintain that focus, maintain those characteristics in order to achieve that result. What happens so often is that people bounce. They bounce from emails to phone calls, to team – like a lucky pinball machine. And what happens when we bounce? Our energy goes up and down. We get overwhelmed so much easily and quicker, and we get frustrated because we feel that we’re not going forward. Who do you need to be right now? Now, let’s focus on how do you need to be? This is where an ideal week comes in a place, but more importantly with the ideal week is – who do you need to be in those chunks of time? That’s the goal thing! That’s the missing link so often I see with people when they’re creating an ideal week, is who do you need to be in that time frame? Not that task associated but who do you need to be in order to do that task on that focused time. So, there we go! Let’s keep the main thing – the main thing. Let’s achieve some great results today. When we’re driving somewhere we haven’t been to before, we normally turn on GPS and follow the instructions, right? It tells us when to turn right, left or go straight ahead. We don’t have GPS in business, so we have to rely on reviews, and we have to rely on checks and balance along the way. These checks and balance are called KPIs. 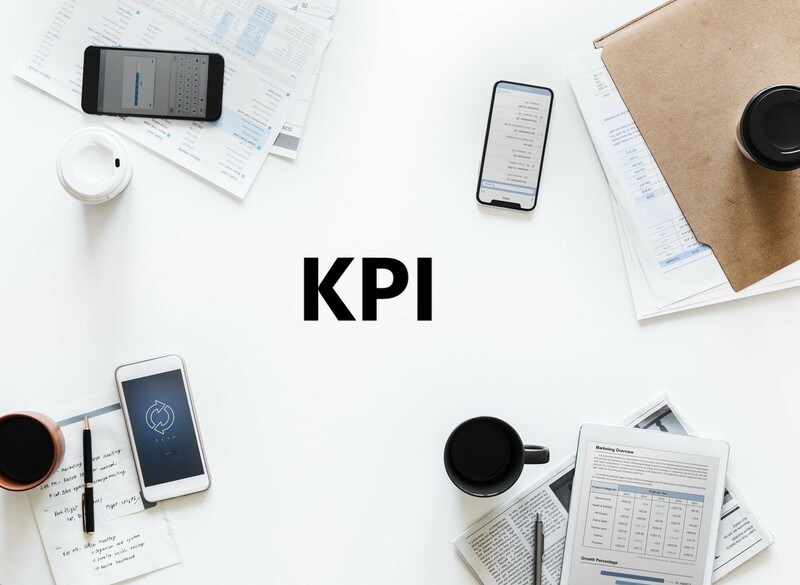 So, are you hitting your KPIs? If you are consistently unable to hit the KPI that you set for yourself at the beginning of the year, nine out of ten times, the issue lies with the person in the mirror. How well do you deal with distractions? How good at you with time management? How organized are you? If you consistently failed at every KPI evaluation, all is not lost. What do you need to improve your numbers? What do you need to do to improve your calls, for example? You need to get your scripts planned out ahead of time. You need to review and be familiar with the scripts. You need to plan out the scripts the night or the day before. Make sure that you have the entire week mapped out ahead of you. What do you need to do? What tasks need to be completed? Plan your schedule. Prioritise. When you map out your schedule for the week you have a clear idea what to expect, what to do, and when to do it. You have your timeline set, and you know that at this certain day of the week, these pressing tasks should be finished. I should be working on these. Sticking to Your Ideal Week. Now that you have the week mapped out, all you need to do is to follow the plan. The ideal week is one where everything goes as planned. The pending tasks that you planned to work on, you should be able to complete them by the end of the week. How do you accomplish this? You need to focus, focus, focus. Focus on what needs to be done. Focus on the task ahead and ignore distractions. Manage your time and make sure that the time you spent at work are productive. Develop a Good Ritual. I cannot say this enough, people are creatures of habit. We tend to do the same things, over and over. This is why it is important to develop a good ritual. Start the day right. Wake up early. Go for a run, exercise. Then have a leisurely breakfast. When you get to work your mind is relaxed, and focused on completing your tasks. If you wake up late you tend to rush through things, and you get to work with your mind on other things that you haven’t done. “What did I forget to do?” “I forgot I have to do this…” and so on, and so forth. You’re not fully focused on the task. So whenever you see that you’re not hitting your KPI, ask yourself – how well are you planning each week and each day? How well are you mapping your ideal week and sticking to it? How well are you doing your rituals? 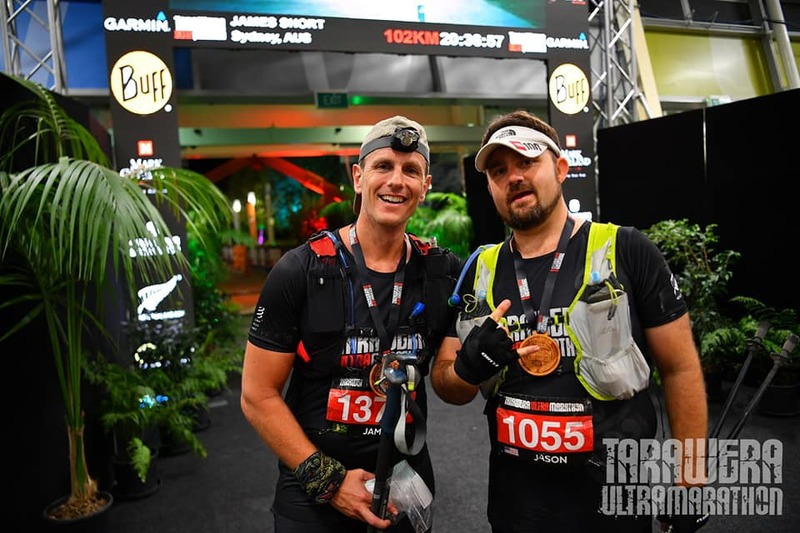 You may or you may not know, I recently just we went over to New Zealand, Rotorua and completed another Ultramarathon. It was a grueling 102 kilometre run to Rotorua, which is to the north island of New Zealand. I’ve done couple of races like this in the past, but this one was absolutely spectacular. And there are different number of elements why the race was so spectacular: It was the inclination, it was the declination, it was the terrain, it was the scenery. There are a lot of amazing lessons I took personally from that race. The first lesson was, obviously, how to breakdown a biggie goal. 102 kilometres, right? Huge! Another element is that, reverse engineering that into one aid station, to the next aid station, checkpoint, checkpoint and checkpoint. It’s a bit like a goal, right? You got a big audacious goal, reverse engineer it down and go through each station as you go. Another lesson that I took away from doing the Ultramarathon is, what happens when things don’t go your way? So, what happens at 30km in? Achilles blew out. Hip blew out. I was in a world of pain. So, I had a couple of options: I could push on or I could pull out. And so, I thought – “I’ve done all the training. I’ve come this far, I’m not gonna be pulling out at 30km.” So, I sucked it up and just kept on going. And obviously, with a bit of help, I got through each aid station. It’s a really good analogy of – what happens when you’re facing adversity? What happens when you face a challenge? Do you go, “Ah, I’ve check out. I’m out!” Or do you actually push through? Because mostly what happens when you push through the other side, that’s where the goal is guys. That’s where true success is. It’s getting through each ceiling. Getting through that next level. So, you may be having troubles with your team. You may be having troubles with sales. You may be having troubles in any business. But the element of pushing through, that comes from having that support crew around you. It comes from having that team around you. Knowing what resources you’ve got – your backpack on your back, your water and everything like that to get you through to the next checkpoint. How about you? How do you face your own adversities in your personal and work life? Sometimes, it helps to know that you have reliable people around you. Surround yourself with the right support group and you will definitely overcome any challenges that comes your way. Hi guys! Welcome to another great opportunity to stop and reflect. I just did a quick little podcast around this topic. And it’s around reviewing. The power of REVIEW. You know I’m going in the car, right!? We’ve got this big wind screen out the front – and then we got a little review mirror at the back. And the reason why we had this review mirror, is so we can actually keep on looking at the rear view. And so, this is where we constantly – we need to review. What’s worked for you? What’s some of the wins? What’s been some of the success for you over the previous year? What’s been some of the setbacks? What hasn’t worked? What’s been some of the challenges over previous year? What are some of the key lessons? What are some of the Aha moments that you’ve experienced previous year? What do you need to be doing different this year? The most important question is, WHAT DID I LEARN? What was my Aha moment? What were some of the key lessons? Because we run patterns. Everything we do in life, we run patterns. And when we can look at the good patterns that we run, and the bad patterns that we run – we can go, “you know what? I want to do more good patterns,” right? How do we amplify that? But then we also need to see our bad patterns – what are those patterns that are holding us back? What change do we need to make, to go from bad to good? 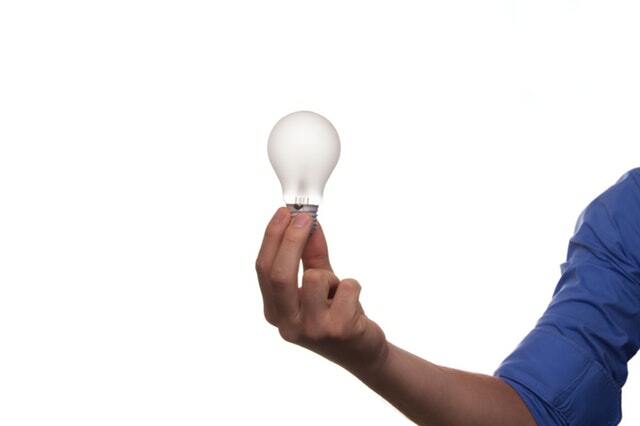 So, the third question is – what are my key lessons, is the most powerful question. We review health, super important. The places that you’ve visited or the experiences that you had. Also look at new learning throughout the year that you’ve done and achieved. Are there any other areas, you know? And obviously, you have on your work front. Looking at, you know, your key lead generation strategies. Your conversion strategies. Client fulfillment strategies. Your business structure – so your legals, your account, your systems, your processes, your planning. When we go through this, and we do this every quarter with our clients. When we go through this review process, it gets the Aha moments to start to pop. Because now, they’ve reviewed all those four key areas of what’s worked? What hasn’t worked? Key lessons? And what do I need to be doing differently? And then, boom – when they start to plan for the next quarter, enables them to really go to another level. So, I’ve got the full outline of that on our upcoming podcast. So jumped on to our website, jamesshort.com.au. Go to podcast. Subscribe. And I’m looking forward to share all or some of the secret sauces with you on other podcasts. So, there we go! Monday Magic Moments, great way to get started for the week. 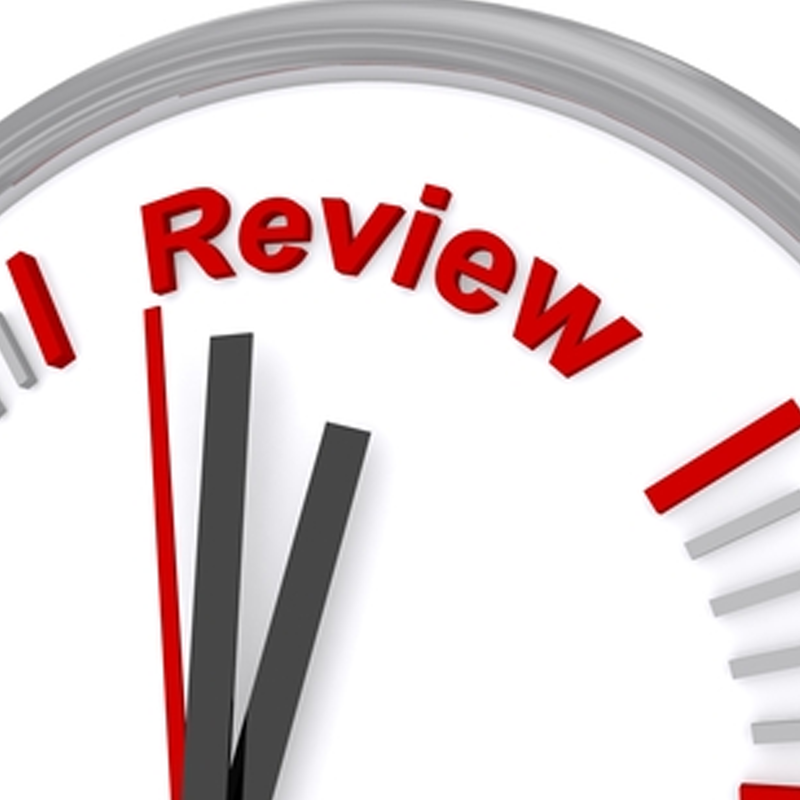 Let’s get into your review process this week. Plan Ahead: Resolutions or Goals? When the year ended, what did you do? 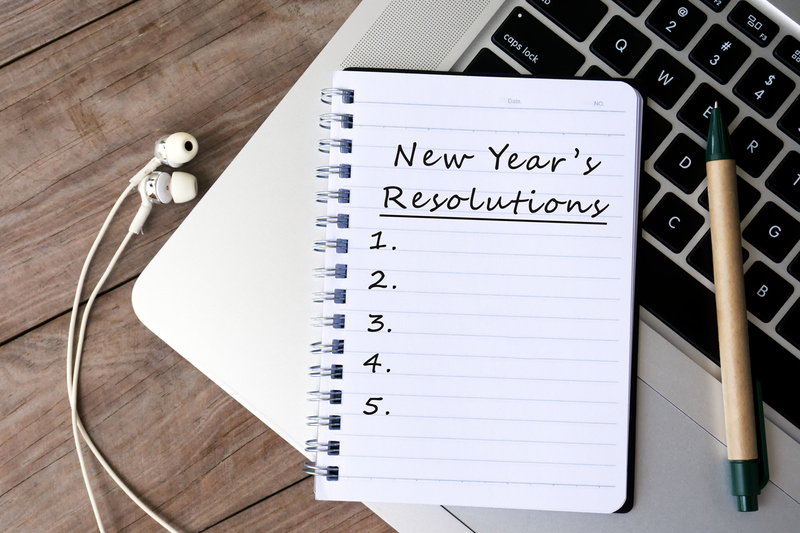 Did you make a list of all your new year’s resolutions, or did you set a list of goals that you want to achieve the following year? Why new year resolutions don’t actually work. The importance of creating vision boards and why it’s crucial for the year ahead. Why is it important to map out in the next 90 days? And usually what happens with resolutions is there’s no plan behind it. So it’s all well and good. You write it down, put it in the drawer at the end of the year. It’s like the dust gather on it and that’s where it leaves. So, what is the difference between a resolution and a goal? A goal actually has a plan associated to it. It has mapped out of what the actions, what needs to get done, the reasons why and how to go about it. Where resolutions is just like, oh yeah, it be its nice to have. That’s why resolutions, I personally feel don’t work but goals actually do. The second component is creating a vision board. Now some of the thing that we do as a family, is sit down on Christmas break and we get our laptops out – we review our previous year’s vision board and then we set up the next year’s vision boards. So its pretty cool around the kitchen table, all of us we start to map out. We get our goals written down in relation to what we want to achieve throughout this year, then we go, “okay, if there’s a picture that would associate to that goal what that look like?” So we go to Google images and we type out that goal. Then we have that goal and we put in a slide on a PowerPoint. So what happens is you create what’s called a montage – of all the different goals, different pictures of what you want to achieve for 2019. And that’s super easy, cause then you save it, you print it, laminate it, and you put it in the shower. The reason why it is so important because this is what when you get up, you have your shower. When you go to bed, you have your shower – you just see it constantly each time your in the shower. It reminds you of what the activity is. It reminds you of what you need to start to be doing, who you need to become more of. This is the motivator, this is the juice, the pictures of where you want to travel, the things you want to have, the person you want to become more of. Its so important to have this as your visual component. The third component is, why is it so important to get the 90 day plan ready to go right now? And so the frustration completely goes out the window, because you’re super clear, you’re super focused and you’re on track of what you need to do. So, resolutions or goals? Ask yourselves and think about what you need to do. Traditionally in the real estate game, most real estate professionals don’t get back to work after Australia Day. Most of them slowly get into things and before you know it, they’ve already lost one or two precious weeks. But, there are those who have already started back and they’re going already. So I wanna share with you, for those who maybe coming back this week or may have been already back for the last couple of weeks. So these three tips are going to help you to really get things going quickly and ensure you’re hitting those strikes – hitting those goals super fast. There are three (3) important things when it comes to getting ourselves back in the game. Firstly, is ensuring you got your goal set. Yes I know, you have probably done it. But have you mapped out your twelve months? Have you mapped out the next three months? Have you mapped out the next three weeks? What about the next three days? So when you clearly mapped it out, that engages the psychology of, “Okay, this is what we need to do,” and it starts to get you in the action component. But what I find is most people map out their twelve-month goal, but don’t actually map out what they need to do in the next 90 days. Or the next 30 days. Not even the next 3 days. It’s really important, but not enough people seem to be doing it. So that’s the first thing: ensuring you mapped out those goals. Second component is to ensure that you surround yourself in a positive environment. You know we get back and you know everyone’s talking and asking, “how’s your holiday? and blah blah blah.” Is that really conducive to a positive environment you want to be in? You’d want to get out. So, you may need to take yourself out of the office and surround yourself with nature. Ensure you’re getting on the phone. Ensure that you’re actually having team meetings outside just to get that momentum going. Remember the second component: surround yourself with a positive, uplifting, inspiring environment. The third thing and this is a huge thing – is getting back into a routine. Now, we strongly believe in creating your ideal weight. But how do we do that? The biggest way and the quickest way to make sure you get into a routine is – exercise. 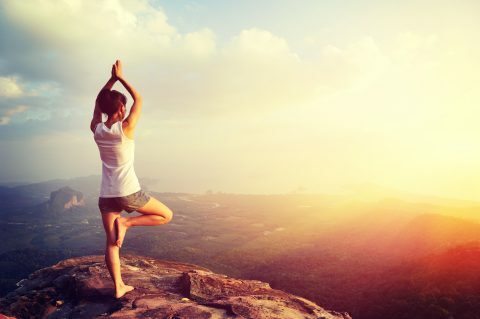 Exercise releases endorphins that helps you get up in the morning. I strongly believe you get that exercise in the morning and start a great day. Get yourself into that routine of building and building an exercise program, and then from that you get the energy to get into the other components of your day. These components might be difficult at first, especially when you just got back from a well deserved break. But try to keep it to heart and you’ll be surprised how fantastic the results are. Surround yourself in a positive, uplifting, inspiring environment. Ensure you get back into your routine quickly and concisely. Was there ever a time that you felt overwhelmed by so many things that are going on around you? Tasks that you need to finish, work that are piling up by the minute? How did you cope? I want to share with you today the importance of B.V.M. : B for Breathe, V for Visualize, and M for Move. It’s a cool exercise that we do with a lot of our clients. This is also an opportunity to really give you a tool that’s going to help you to get through the next couple of weeks at least. So often, we have so many plates that are spinning around and around at the same time. What I notice is that people go from one plate, starts spinning, and go to another plate – and start spinning, and so on and so forth. And what it does, it actually results to headache. People get overwhelmed with too much going on at the same time. People get frustrated. So B.V.M actually allows you to transition those plate spinning. Transition those different tasks, activities or deliverable that you need to be working on throughout that day. And this process really gets you centered, and it allows you to get clear on who you need to become and what you need to step into. Obviously breathing is a huge component. We all breathe, but how deep and how often do we actually really breathe? So, what happens is that when emotion is high – when you got so many stuff happening, your emotion’s through the roof – logic is usually low. What happens is that, when we become quite emotive, we start to breathe from the neck part up. And we start to take short breaths, and we start to get more emotional. And so, by breathing – it has to be some nice deep belly breaths. It enables you to decrease that high stake emotional component and start to get into more of a logistical kind of way of thinking. Then, it starts to ground you. It starts to decrease that frustration and decrease that feeling of being overwhelmed. And when we do just a couple of, say 3 nice deep breaths, it starts to center us and it starts to ground us on where we are at right now. Second component is Visualize. V for Visualize. Visualizing then moving into that next task. Moving into who I need to become or what am I about to do. You, seeing that task. You, visualizing that task in your mind. Because what happens is that, when we play up our video screens in our internal mind – it starts to shift our behavior. It starts to shift our physiology. It starts to shift that internal reaction, those reactive models inside of us. When it starts to shift our responses, then our physiology changes. Our behavior changes. Then our activity changes. Therefore, our results also change. So, V is to Visualize what’s coming up in your mind. Visualizing the task is you preparing your mind and body to do the task. It may be a task that you do not particularly enjoy. It could be something tedious. Instead of putting it off, visualize yourself doing the task. Get a clear picture in your mind of yourself doing it. The last component is M for Move. And what I love to do, and I love to suggest to clients is, when we’re going through this B.V.M – we’re energetic beings. So, the more you move, energy creates energy. When people go out and don’t have enough energy on time – it’s like, nope, wrong. Movement helps you do more, it creates more energy. And so, you know, if it’s a lap around the block – if it’s a lap around the office, if it’s a lap around your chair – by shifting your energy, by utilizing that movement, it starts to release those endorphins. Release those hormones that you can start to then find the energy to do the activity that you need to move in to. 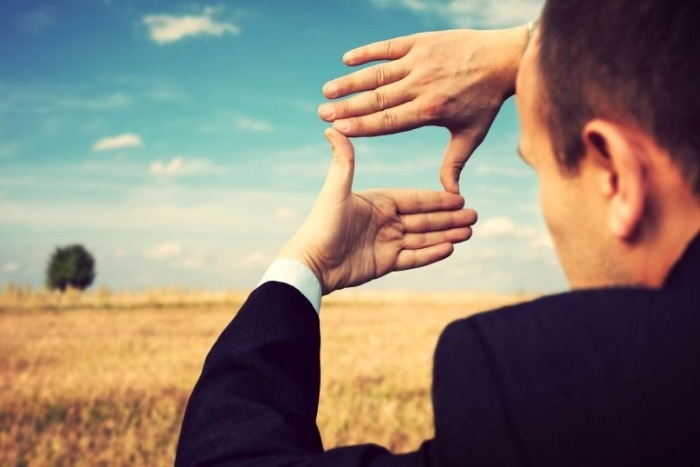 So B.V.M: Breathe, Visualize and Move – this really helps you to transition from task to task. Really helps you transition from going to one conversation, then to a different conversation. And starts to help you get through the day and get through the activities, and obviously help you to achieve the goals that you want to achieve. Today is a good opportunity to stop and review the week that you’ve just had, and to just talk about some of the key lessons and those Aha! moments that you’ve taken for the week. So, what about you? What’s been some of your wins over this last week that you can share down below? What are you most proud of? What are some achievements that you’ve done? Things that you want to highlight – and what about some of the lessons that you’ve learned this week as well? I’m just heading out from the office today and I would like to share with you what I learned this week. 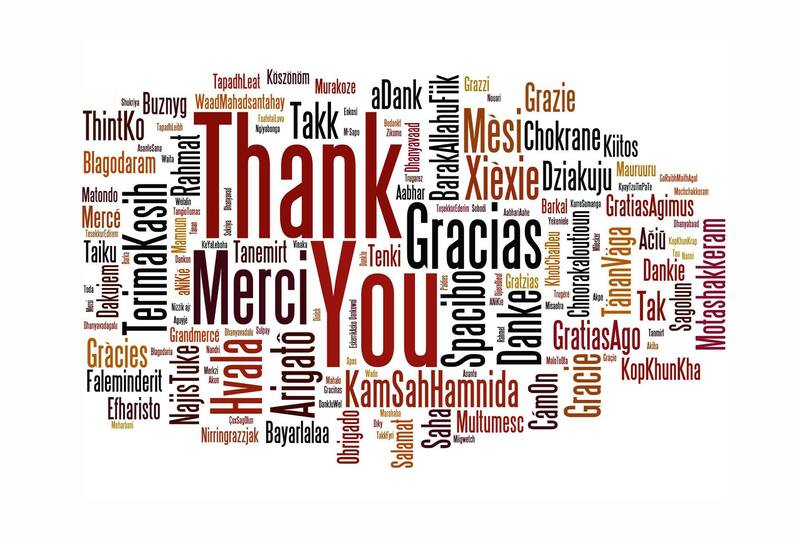 What I want to share with you is about the power of actually saying one word, or maybe two words – THANK YOU. It’s really a powerful thing, because of the energy that is associated with the words “Thank You” is quite profound and quite powerful. So often we take so many things for granted, when things are expected and we receive them, we sometimes take them without any acknowledgement. But when we stop and actually just go, “you know what? Thank you for that. I really appreciate, I really acknowledge you for doing that.” No matter how big or how small it was, it goes a long way. What you can actually see when you say those two key words or one key word is, it opens up their whole paradigm. It opens up their smiles and it opens up their whole energy. It only takes a second to say it, no effort on your part, really. Not only is it polite to say thank you, but saying it transforms the entire experience. How many of you have experienced this? 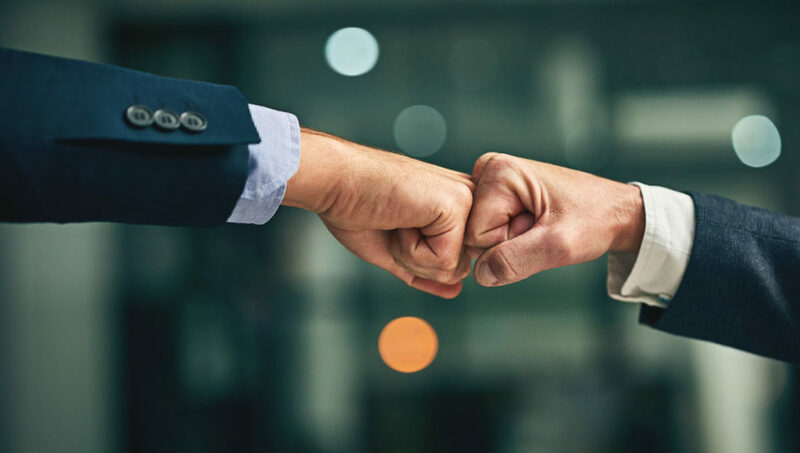 When someone – a coworker or family recognizes your efforts, no matter how small and gives you a sincere thank you, doesn’t the encounter leave you feeling positive? Wouldn’t you want to leave that same feeling to the person that you’re communicating with? I hope the realization allows you to incorporate these two words when dealing with people. It enhances the experience for both the giver and the receiver. So, who’ve we said thank you to over this last week? And who can you say thank you over the weekend, or over this coming week? Make someone’s day! Really acknowledge someone, really light someone up. So – WINS, LESSONS and THANK YOU. I love presenting and talking and coaching – is one of my geniuses that I love doing it. I can do it daily. But, it’s all well and good doing it – but how do you engage? When you are having conversations, how do you engage? How do you engage with your teams? How do you engage with your clients? Obviously you cannot use a “one size fits all” approach. You have to get really personal. You have to really listen in order to connect. That’s one of the big lessons that we’ve learned throughout this week – it’s engagement. Having the ability to affect someone’s ideas, character or choices. This is not an easy thing to achieve. 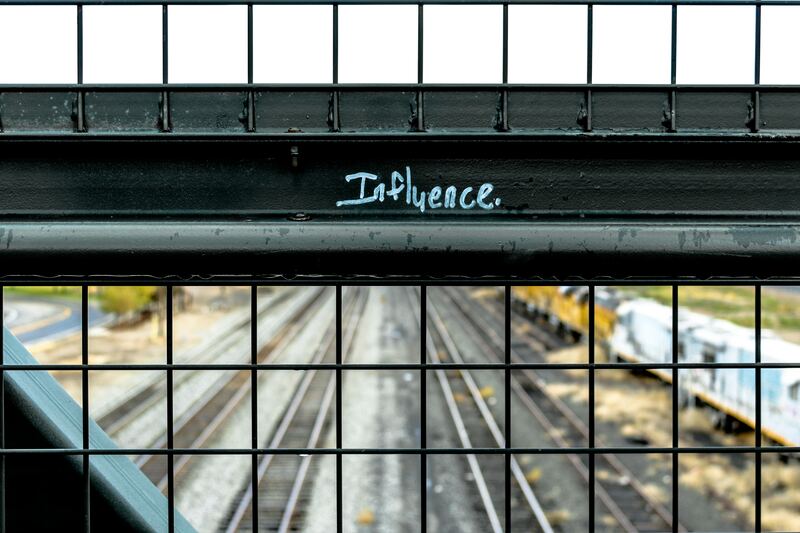 Even this morning as I was running a training session for a client, we talked about influence. We talked about how are you influencing those people around you? How are you influencing prospective clients, particularly in this market? How are you influencing your current clients? So, looking at all those different components for us is around engagement and influence. How do you engage? How do you influence the people around you? Share your thoughts and leave a comment below.